Which Corporatization Entities Should I Choose for My Business? When you are starting out on a business there are plenty of things in your mind – there are lots of decisions that have to be taken. One of the most-important decisions that you will ever take as a businessman is the kind of legal structure that you want for your business. Before you take any decision as such do remember that whatever type of company you form it will have an impact on several areas of business. 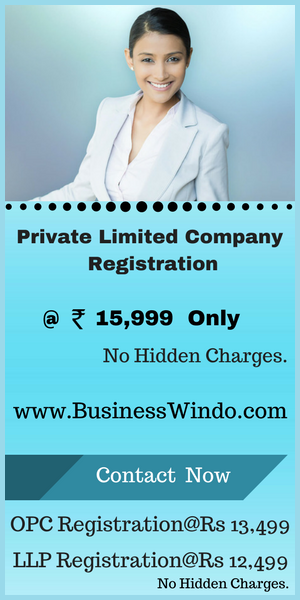 You might want to form a private limited company (Pvt Ltd) but do so with great thought. How is business affected by legal structure of a company? 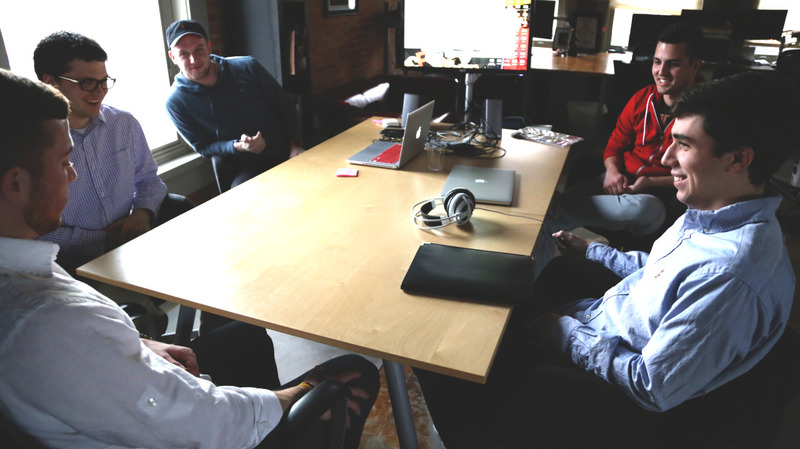 A lot of entrepreneurs want to set up a limited liability partnership company (LLP). First of all, the kind of company structure that you choose would determine the amount of paperwork that you have to do before you get it up and running, and afterwards as well. It will also determine the amount and kinds of taxes that you are asked to pay. The legal structure would also decide the extent of personal liability that you have to face as the owner of the business. It will also decide how well you are able to raise money for your business. Anyone might tell you that a one person company (OPC) is the best option going around while others might give you other names. However, you need to keep in mind the simple fact that it all depends on the circumstances that the business owner finds himself in. It is always subjective and unique in that sense. It all depends on what you can do. Therefore, any assumption that one form of business is better than the other is always a wrong one. This is why decision to start a company needs to be taken with a lot of thought. Experts will always tell you to take your time before you form a public limited company or any other form of company for that matter. It is always better to get all the advice and suggestions that you can from business experts before you get started with your firm. Each and every business has its pros and cons and you need to know them before you take a decision as such. If you take a good look around you, you would come across businessmen who always wish they had formed some other type of company. It is important that you do not have the same experience as well. You might want to form a partnership company or a sole proprietorship company. But before you take any step please go and get information. The people you read about in the previous paragraph are basically ones who chose to ignore this important truth of doing business – looking before you leap. There are plenty of sources from where you can get information. If you for some reason are unable to visit an expert you can always look up the internet and read up as much as you can on the different kinds of business entities as well as their positives and negatives.